Today, an interesting advocate for cleaning, treating and monitoring grain bins. Also, what if you decide next spring that you are going to store your grain for an extended period of time? 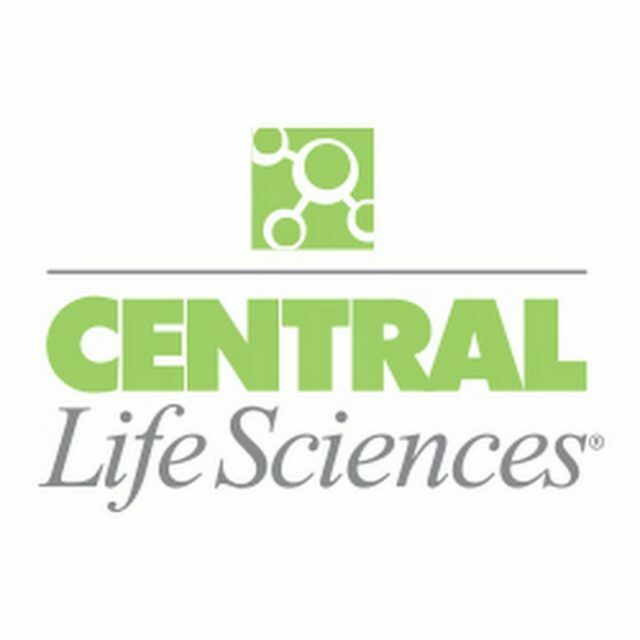 Warren McDougal, with Central Life Sciences, is selling a product that can keep insects out of your grain. He offers some good advice on what you should have done before putting grain in the bin, a potential way to recover and what you should do next year.